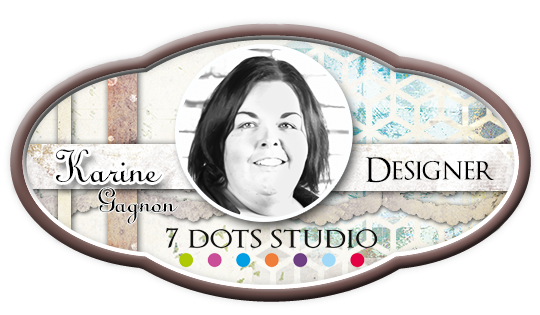 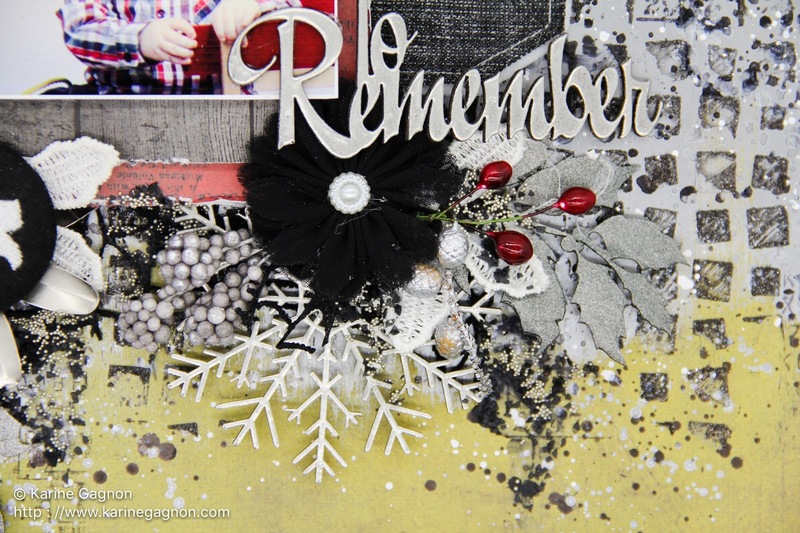 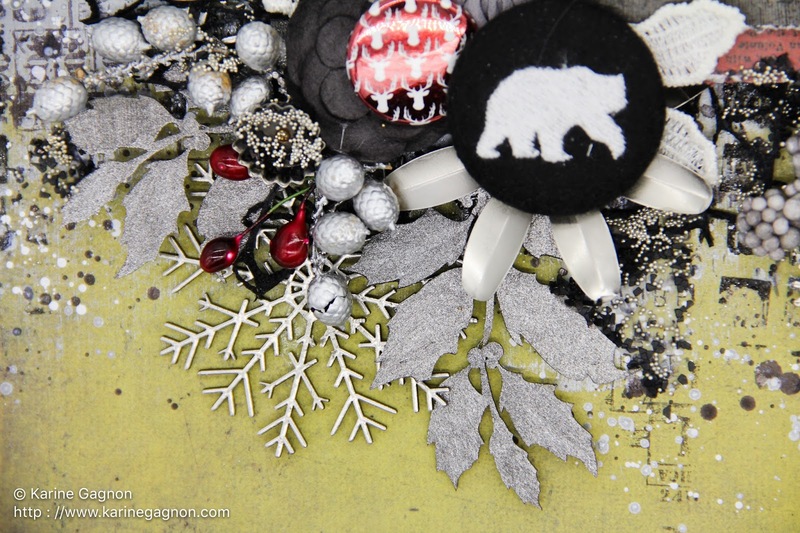 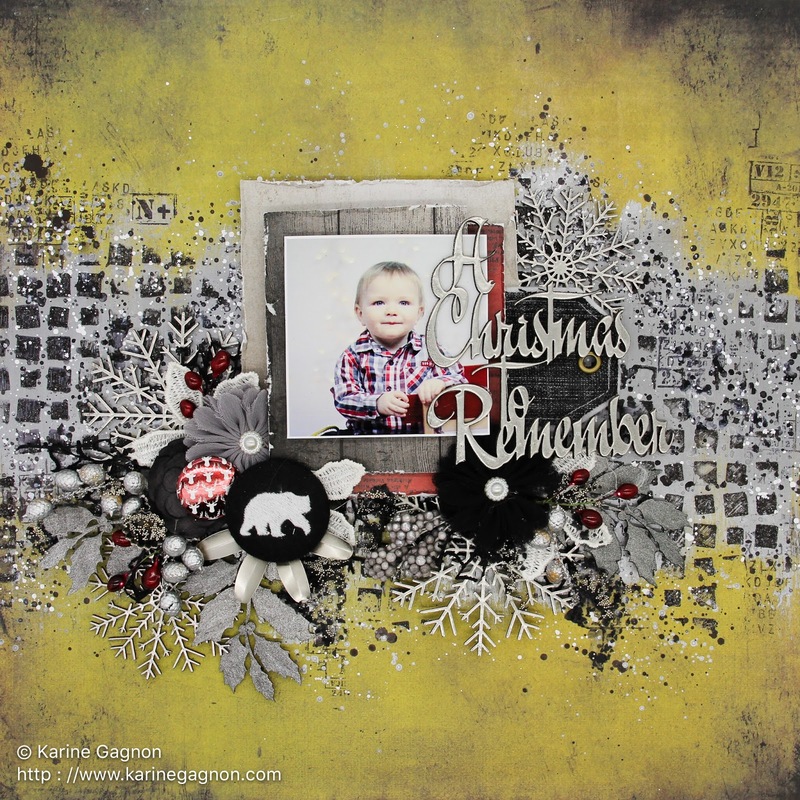 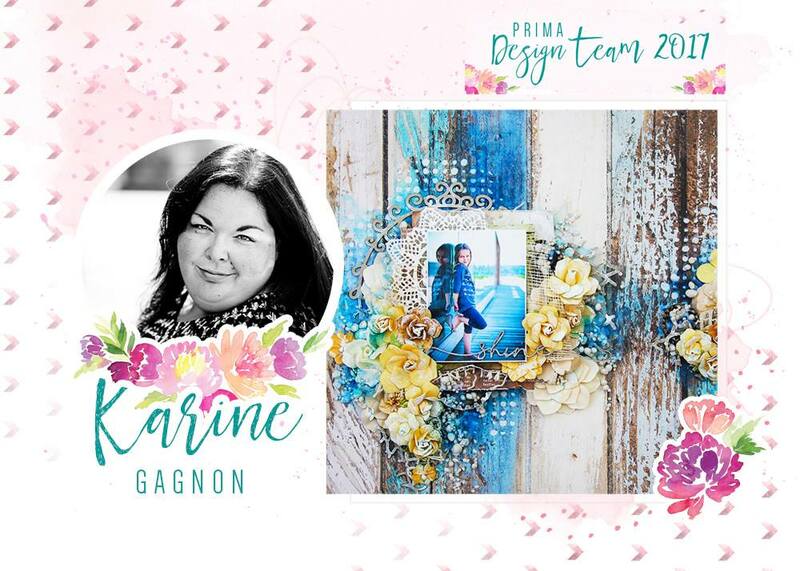 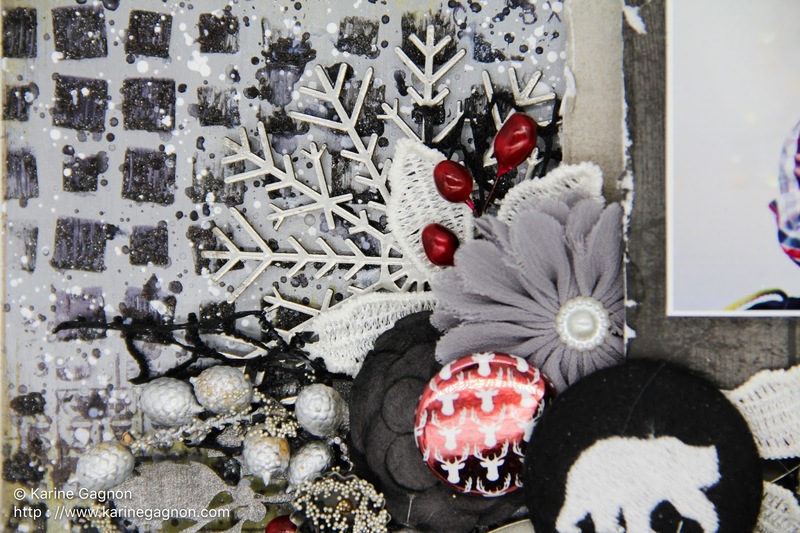 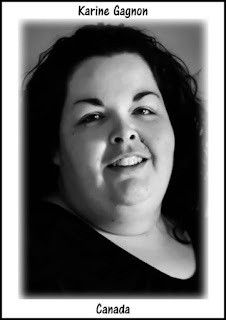 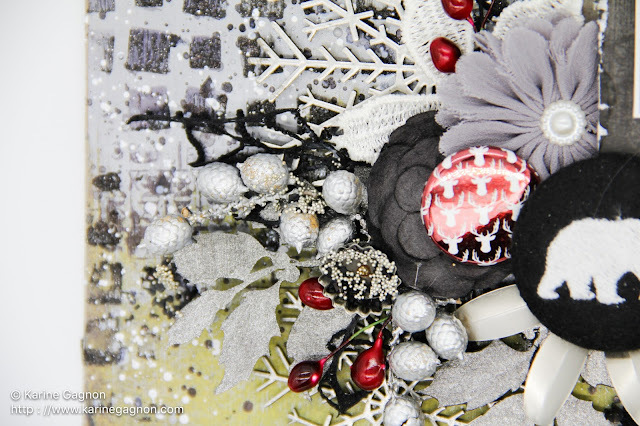 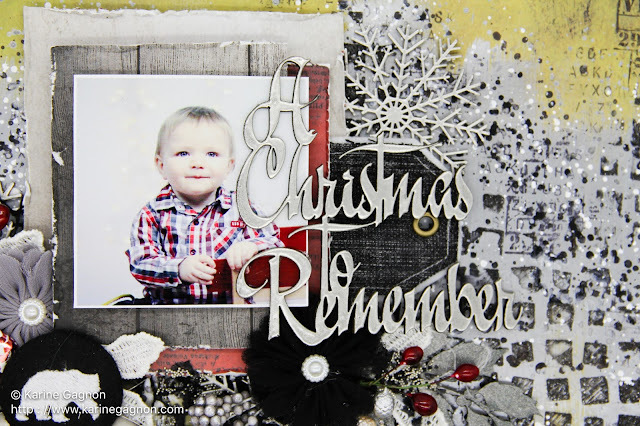 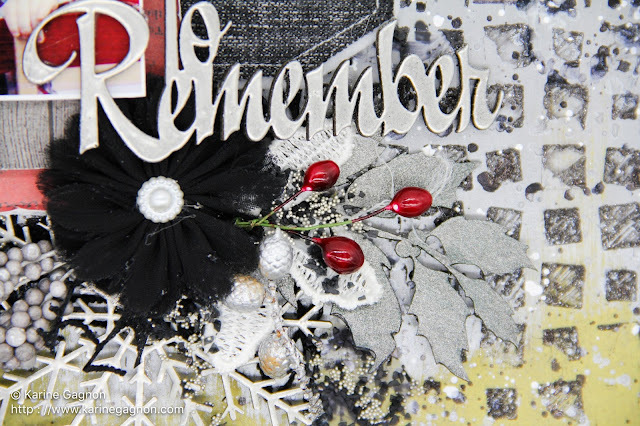 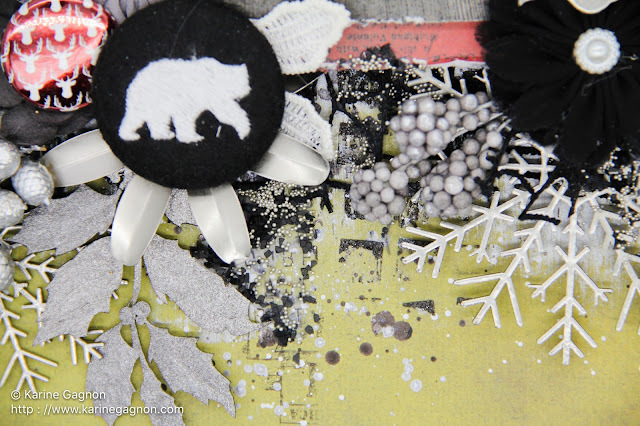 My second layout for 2Crafty this month is called a Christmas to Remember. 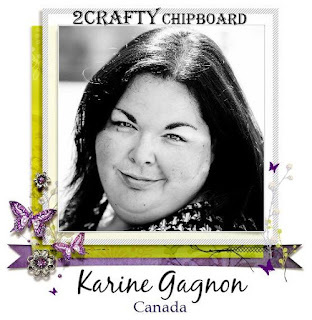 This will be my last share for 2Crafty, as I decided to step down from this team. 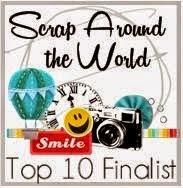 Thanks so much Vanessa and the 2Crafty crew: this adventure was so much fun! My layout is called A Christmas to Remember. 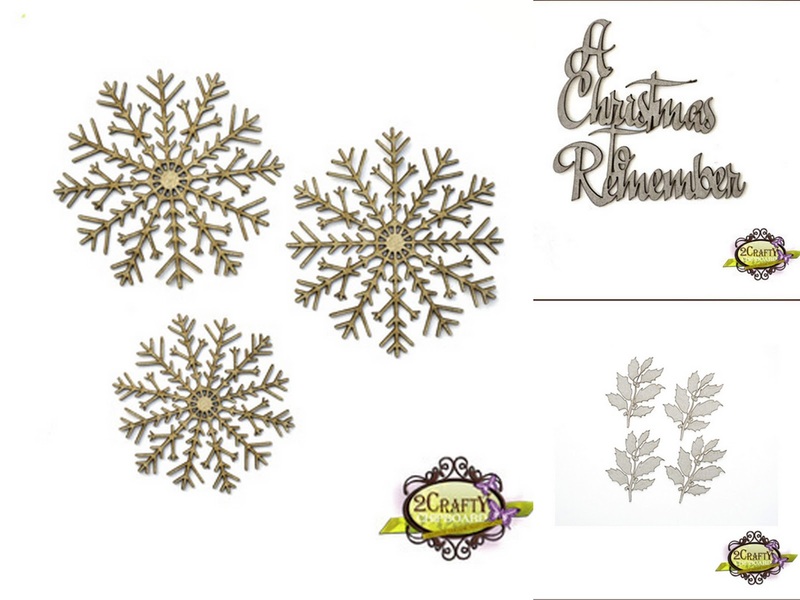 I wanted to create something with lots of snowflakes. I chose to use two sets of the Fine Snowflakes. I embossed them again with silver embossing powder.